Michael Cox, Chief Operating Officer-Texas is overseeing all operations for HospitalityAllianceinthe Dallas/Fort Worth market. He has over 30 years of diverse leadership experience in upscale restaurants, specialty grocery retail, and luxury hotels. Michael will oversee all operations of the Crockett Row Food Hall in Fort Worth, the AT&T Discovery District and future Hospitality Alliance projects in Texas. Michael founded Grateful Dining, a specialty hospitality advisor group working with Lombardi Family Restaurants, Brainstorm Shelter and Firebird Restaurant Group. Previously he led MCrowdRestaurant Group as CEO leading their national expansion of MiCocinaand Taco Diner into Washington DC, Atlanta, Tulsa and Houston markets. Coxworked for HEB Central Market, assisting the launch of 4 locations of the specialty grocery retailer in Dallas/Fort Worth. As General Manager of the Plano and Dallas stores, Michael additionally steered the culinary innovation team developing new products and services for the company. With partner Chef Stephan Pyles, Michael opened the nationally recognized Star Canyon deserving a James Beard Award nomination for “Best New Restaurant”. Together they added Aquaknoxand TaqueriaCanonitato their portfolio of restaurants before selling their company to Carlson Restaurants Worldwide. As VP of Operations for the Emerging Brands Division of Carlson, Michael led the expansion of Star Canyon and TaqueriaCanonitaat the Venetian Hotel in Las Vegas. 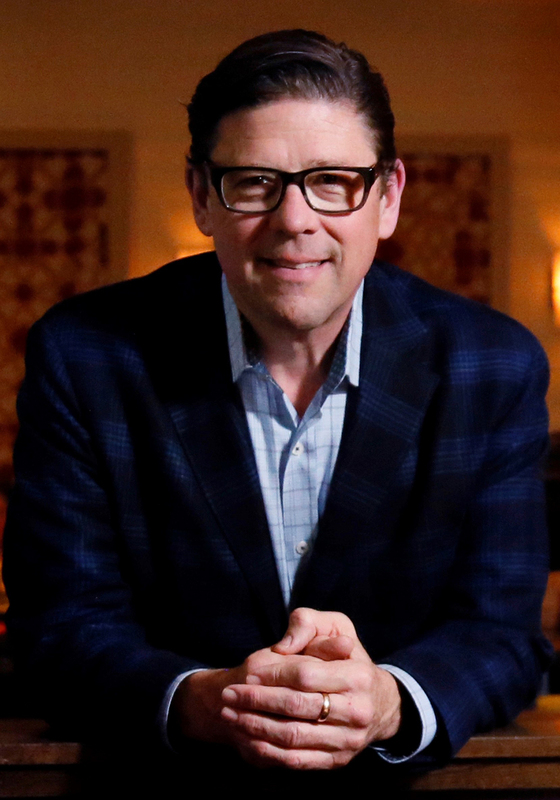 Over the past 30 years Michael has held other senior leadership positions in large and small upscale restaurant and luxury hospitality businesses including Morton’s of Chicago, Marcus Hotels & Resorts, Routh Street Café, Rosewood Hotels & Resorts and CulinaireInternational. If you have a project that could use some love, why not give us a call? Proudly powered by WordPress | Theme: Luxury by Organic Themes.